Under the Affordable Care Act, health insurance plans in the United States must provide breastfeeding support, counseling and equipment for the duration of breastfeeding. That means that insurance will cover the cost of a breast pump for new moms; either a new one to keep or a rental unit. This applies to all plans with the exception of grandfathered plans. 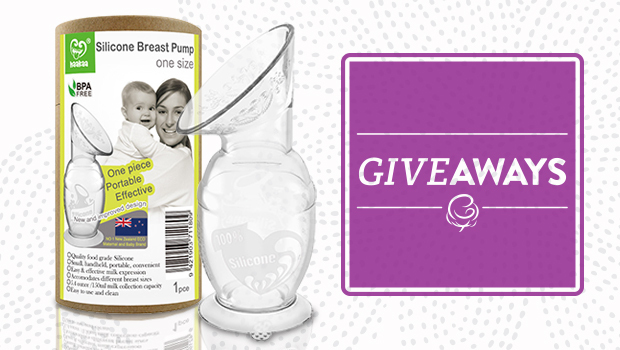 So, how do you get your free breast pump? There should be a phone number on your insurance card. 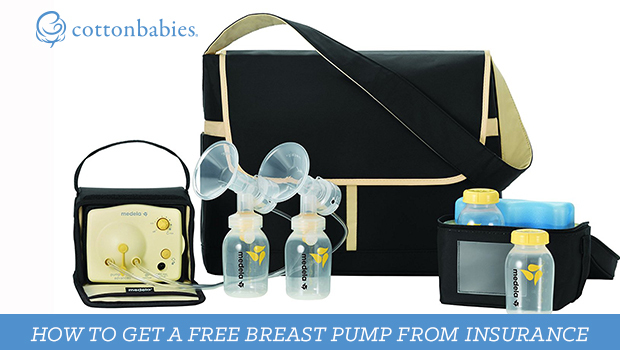 Give it a call and tell them you need to find out how to get your free breast pump. Is 1 pump covered per pregnancy or per year? Some plans allow moms to get a new pump each year, which is great news if you want to try a new pump or if your pump stops working. When am I eligible to order my pump? 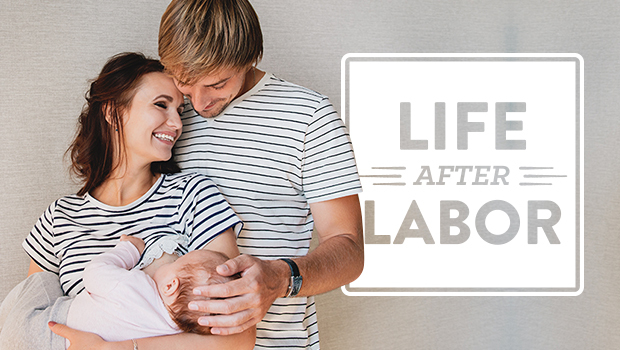 Some plans allow you to order it at any point in the pregnancy, some require you be at a certain point in your pregnancy, like the 3rd trimester or within 30 days of your due date. Which breast pumps are covered by my plan? A double electric pump or a manual pump? Does your plan cover the cost of renting a hospital grade pump? It’s good to know your options so you can research which pump will fit your lifestyle best. Each plan is different. Where can I get my pump? Some insurance companies require you to order through a medical supply company aka a durable medical equipment provider. Ask if there is a provider they recommend to ensure everything goes smoothly. Most breast pumps will need parts replaced periodically to maintain the best suction or will need to be replaced if moisture gets inside and mold starts to grow. You can buy replacement tubing, valves, membranes, storage bottles, and more for your breast pump at a variety of stores like Cotton Babies. You may also want additional accessories like a car adapter.